When we are told to go within, we are truly desiring to get in touch with the Divine Sacred Heart. It is from within this Divine Sacred Heart, that we get in touch with who we truly are. 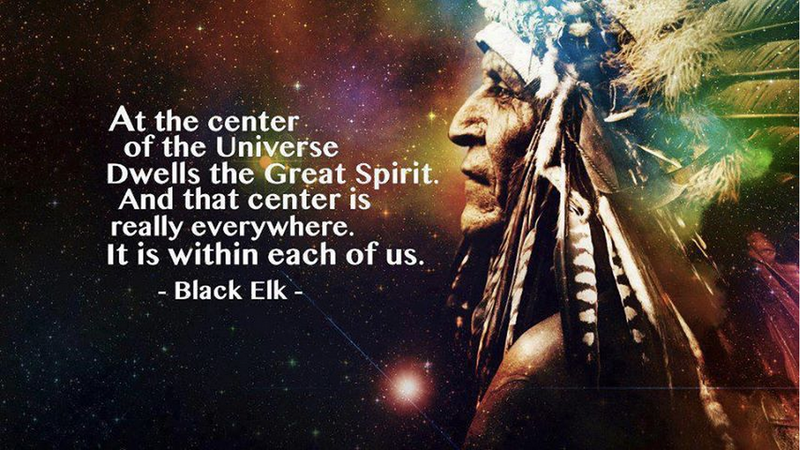 Divinity is always within. And, the more we grow spiritually speaking, the more we realize that everything truly manifests in our reality from within. When we are incarnating into our life, it is Ascended Master Mother Mary that creates and fashions our Sacred Divine Heart. 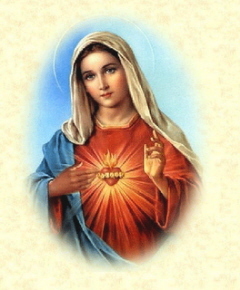 Ascended Master Mother Mary chooses the best of our divine elements and energy to create our Divine Sacred Hearts. It is Mother Mary that admonishes us to petition the karmic board to allow our divine decrees to transmute as much of our misqualified creations as possible before an incoming incarnation. This gives Her the best possible elements and energy to create our Divine Sacred Hearts. Although we tend to identify with our personality primarily, the truth is we are much more than our personalities. 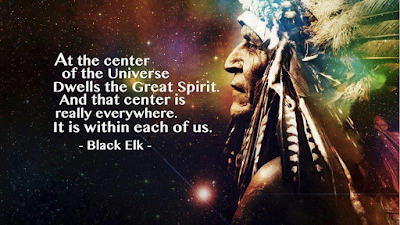 In reality, our true core and identity is within our Divine Sacred Heart. The heart has brain cells, much as the brain. In fact, the heart communicates much more to the brain, than the brain does to the heart. Our being is influenced far more than we tend to identify with from our hearts. Take the following "anomalous" occurrences that have been noted as occurring in heart transplant recipients. I heard of a case, where a person received a heart transplant from an unknown doner. This recipient of the heart was a vegetarian. And yet, when the heart recipient was granted her meal of choice after the procedure, she said that she was really craving some KFC, (Kentucky Fried Chicken). She later found out who the doner was and spoke to the family members of the doner. And when she mentioned her sudden craving for KFC, the family members of the doner said that KFC was his favorite restaurant. Another example of a similar nature was a recipient of a heart transplant suddenly able to speak Spanish after receiving a heart transplant from an unknown doner that spoke Spanish. These are examples of some of the amazing ways our Divine Sacred Heart has a direct and extremely important and impactful influence on the whole of us and who we are. And the more we grow out of limitation, the more we will see our Divine Sacred Heart do before and within us all manifestations that we truly desire to bring into being. 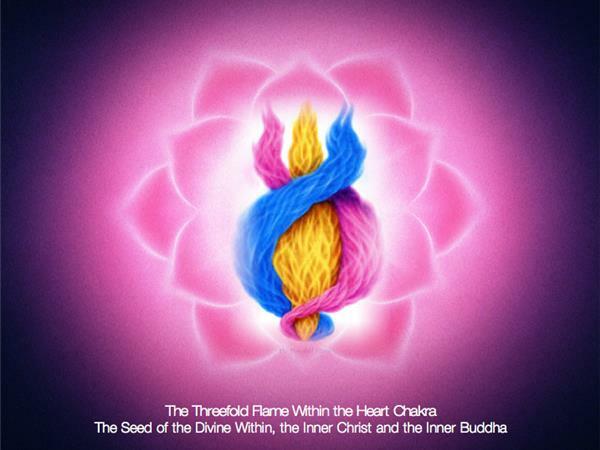 Within our Divine Sacred Heart is the threefold flame of power (blue), wisdom (yellow) and divine love (pink). It is from within this threefold flame that your connection to your divinity exits. This is your access to your higher-self. All of us came here with a divine plan that we are to manifest. And only by going within and manifesting through divine love, from within our Divine Sacred Heart will we truly be on the path towards ascension from this realm into higher octaves of Creation. There are numerous Ascended Masters that have already accomplished this aspect of advancement within Creation. And they are determined not to leave us until all 10 billion souls using Gaia as a schoolroom have accomplished their individual ascension. As Gaia is also ascending, we are both giving each other a "leg up." 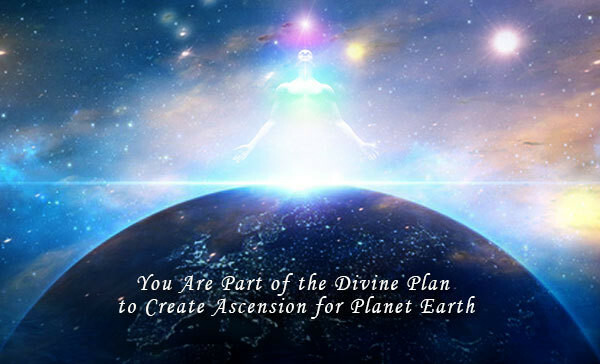 In other words, as we are both accomplishing the ascension together the path towards ascension becomes easier. There is much more momentum gained, between ourselves and Gaia. Let us each do our part in manifesting this as quickly and as harmoniously as we can. 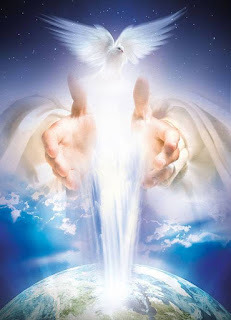 For Divinity Is In Us!